Ha! 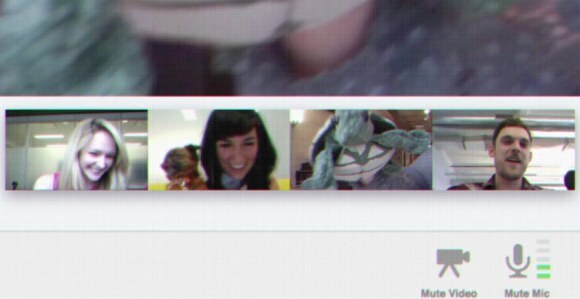 Now Skype will have to drop the premium-only support for video-conferencing :) It was (is) rather annoying. This is going to be big. I have a picture in my mind that friends are chatting and seeing each other and having fun. Its a big one! ...only if it'd work for apps. When you say, it's standards based, is there some connection to http://www.w3.org/2011/04/webrtc/Overview.html ? I can't wait for this one to be fully available, as well as google+ itself to be publicly available. I placed my netbook right next to my sister's computer and invited her to my hangout. Yes, she has Google+ loaded. my screen said "invite posted" but I never saw anything on her screen. I did this a number of times. Nothing. What should appear? ?